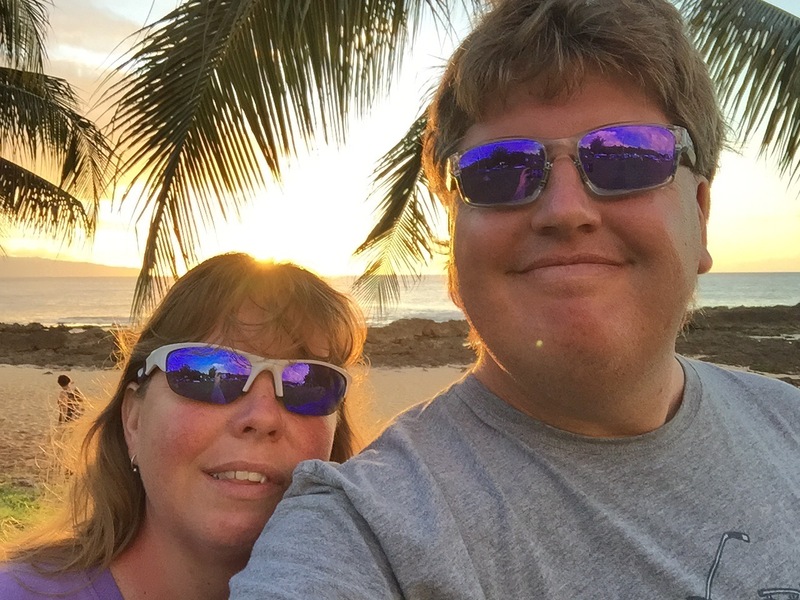 Each year in October we head to Hawaii before the snow flies here in Alaska. 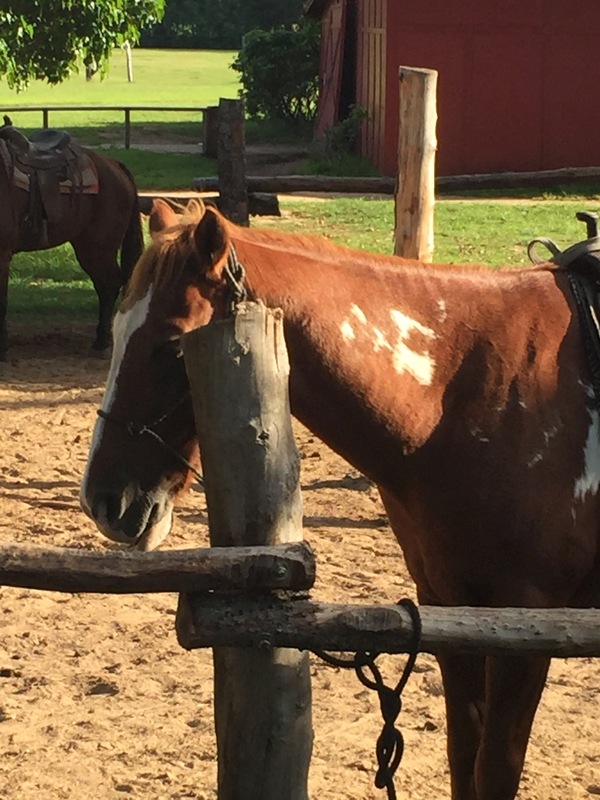 It is our last chance to soak up some sun before the long, cold five or six months of winter and lots of time on the sled dog trails. 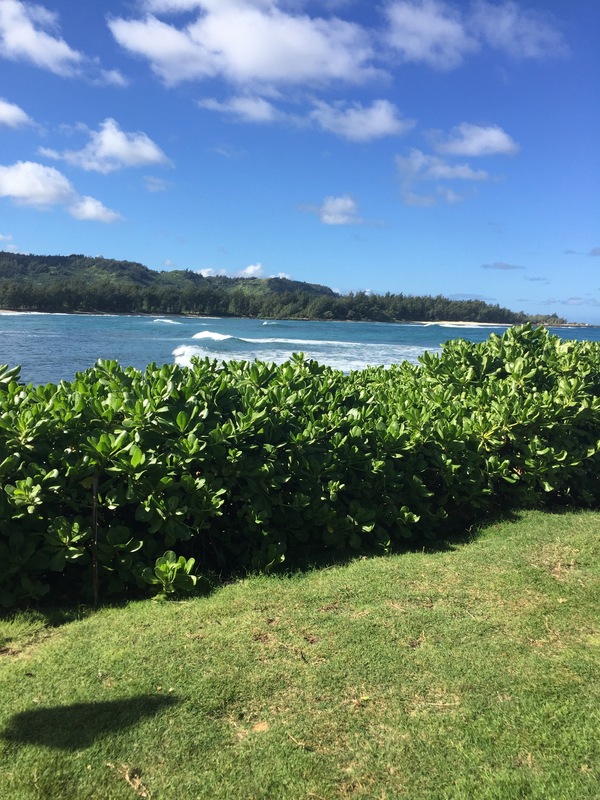 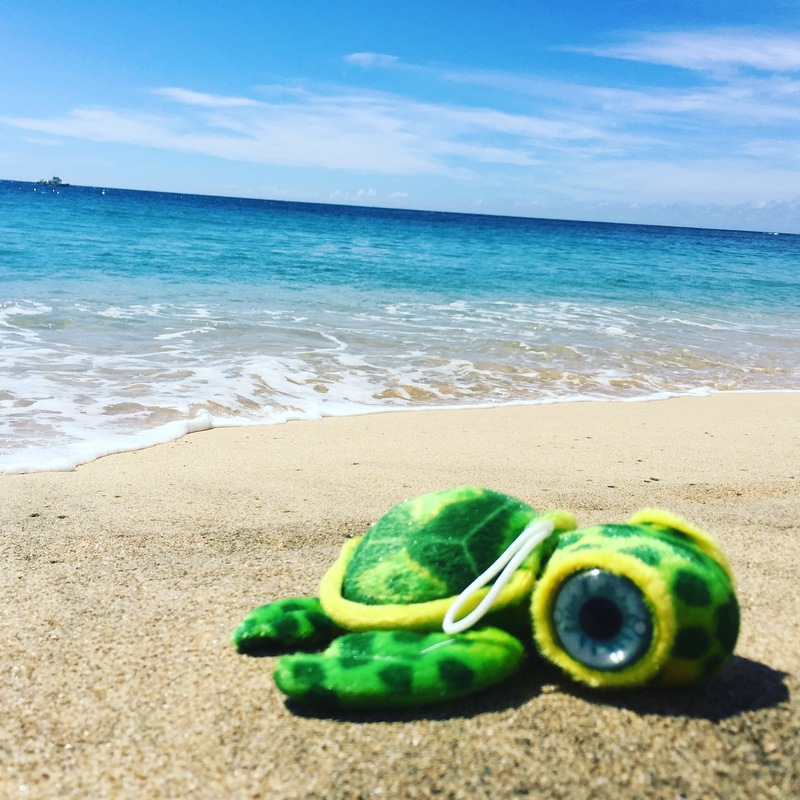 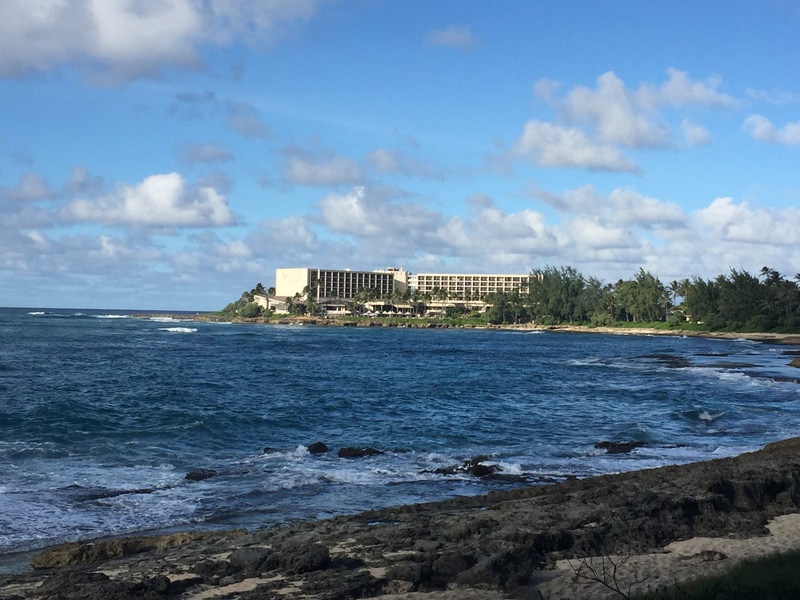 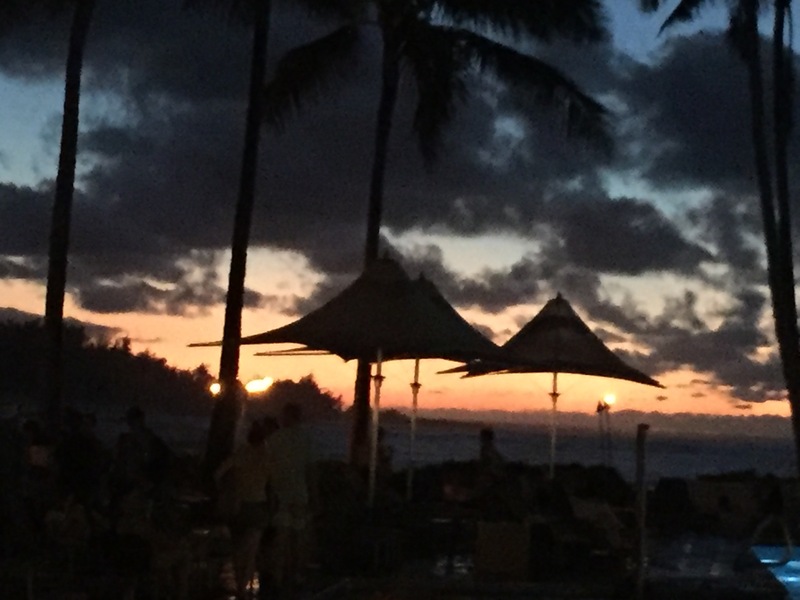 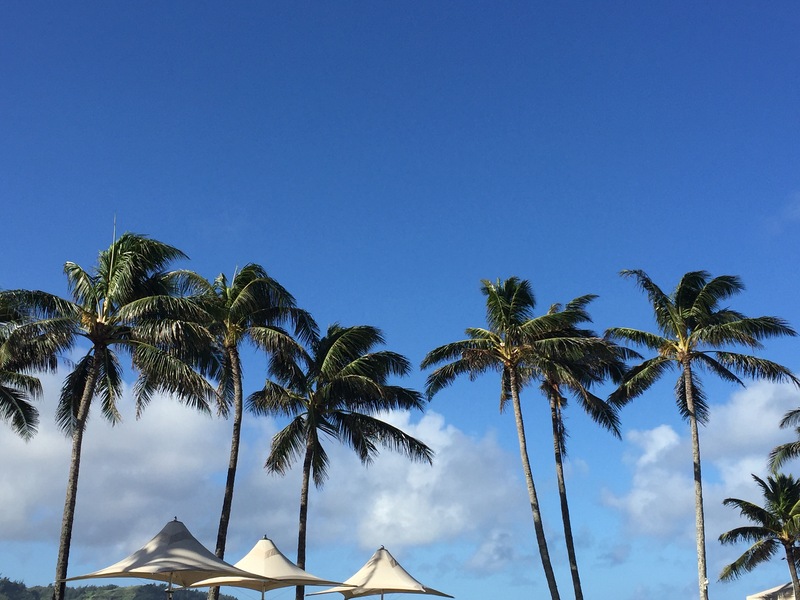 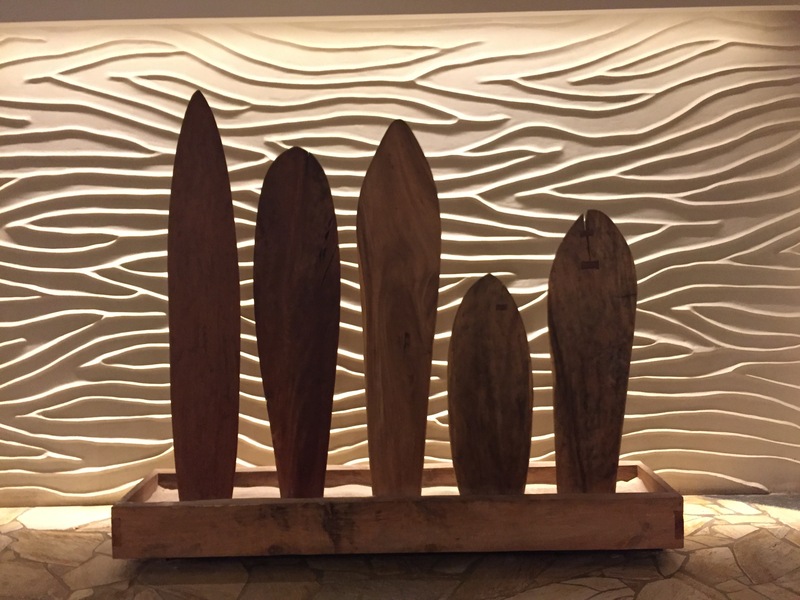 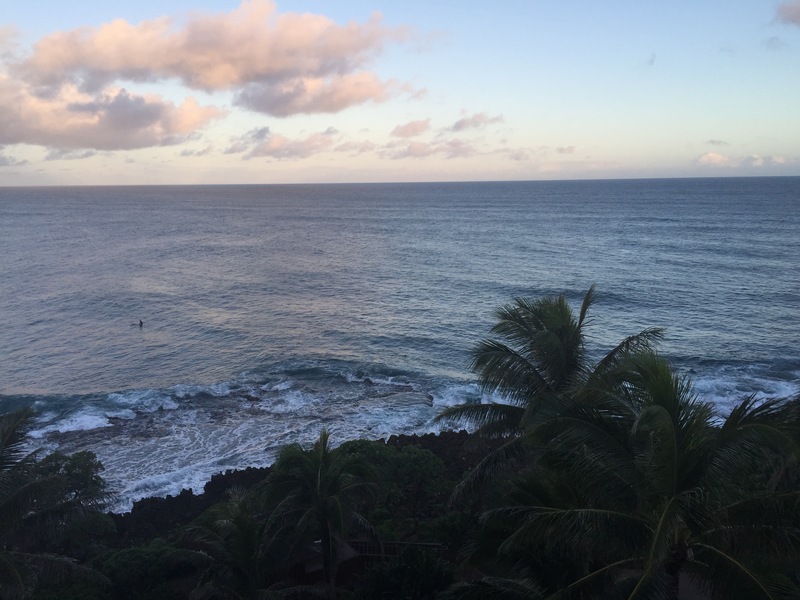 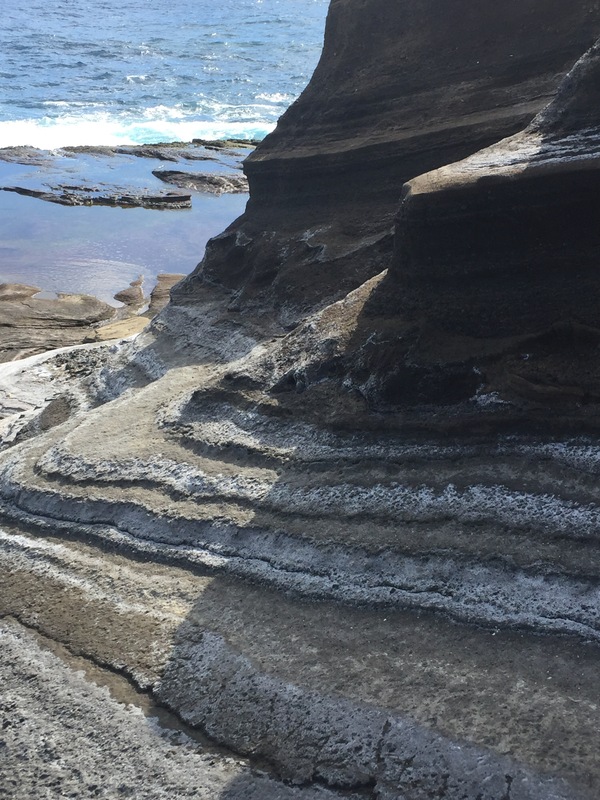 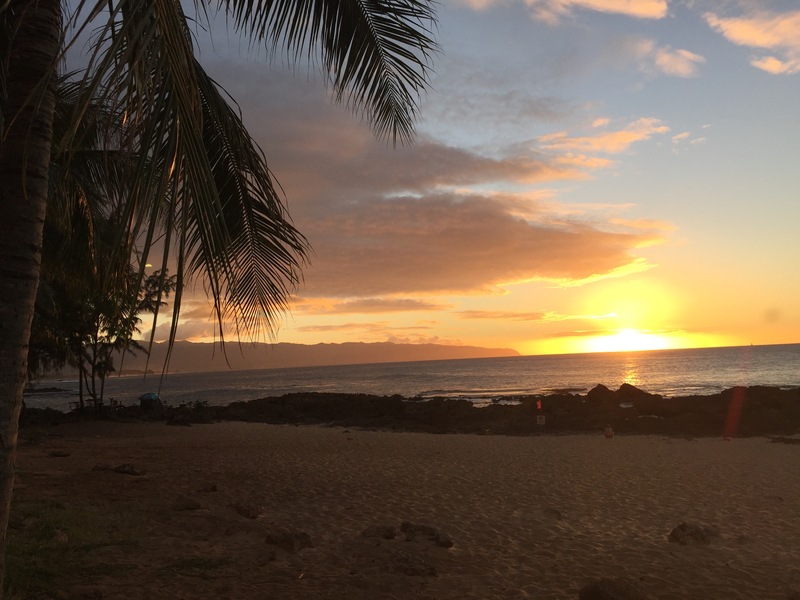 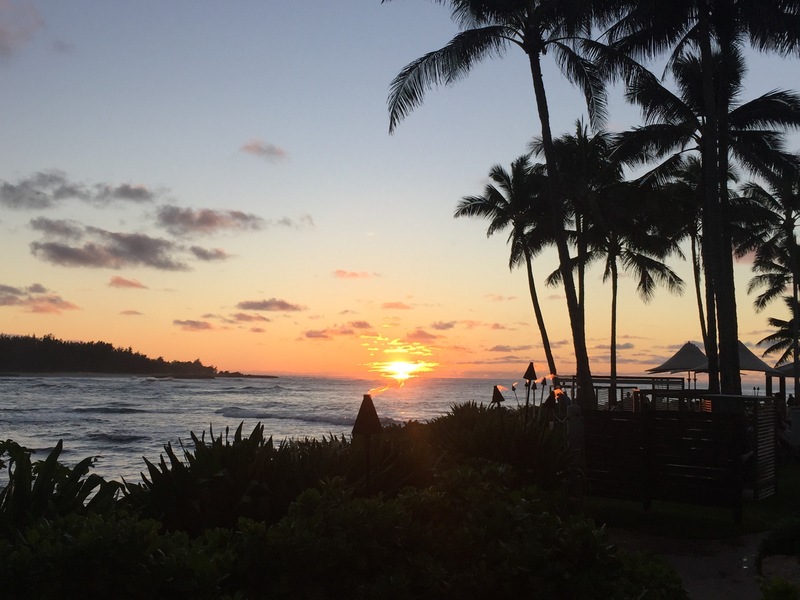 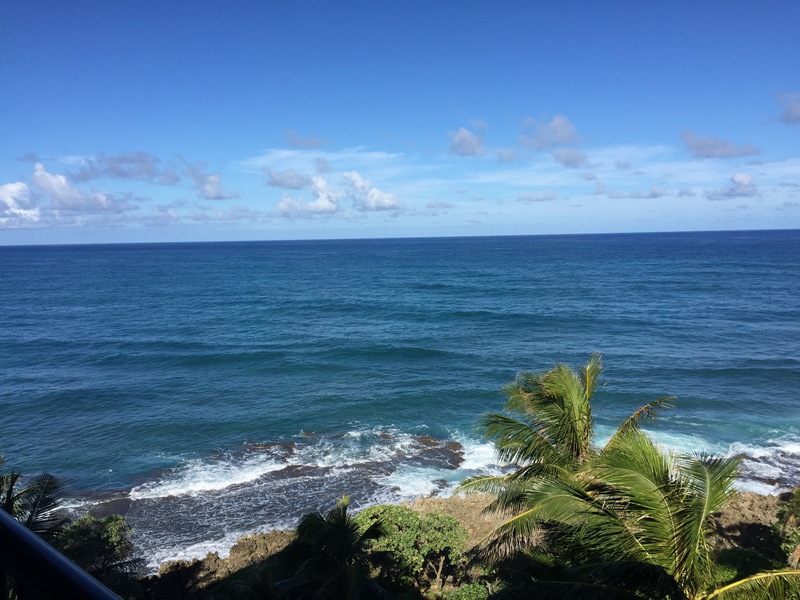 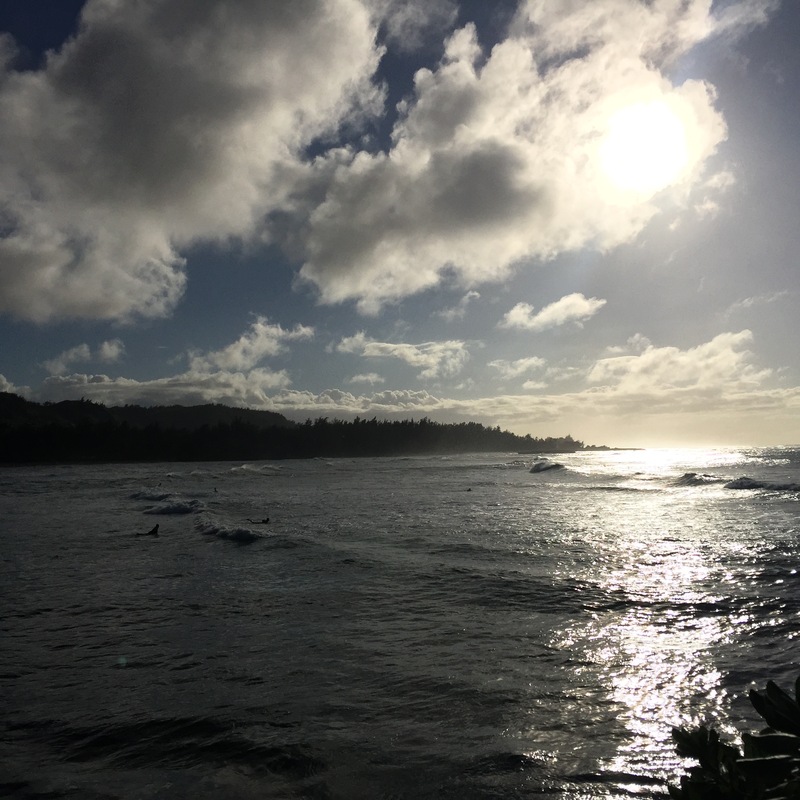 Michele and I stayed at the Turtle Bay Resort on Oahu’s North Shore and it did not disappoint! 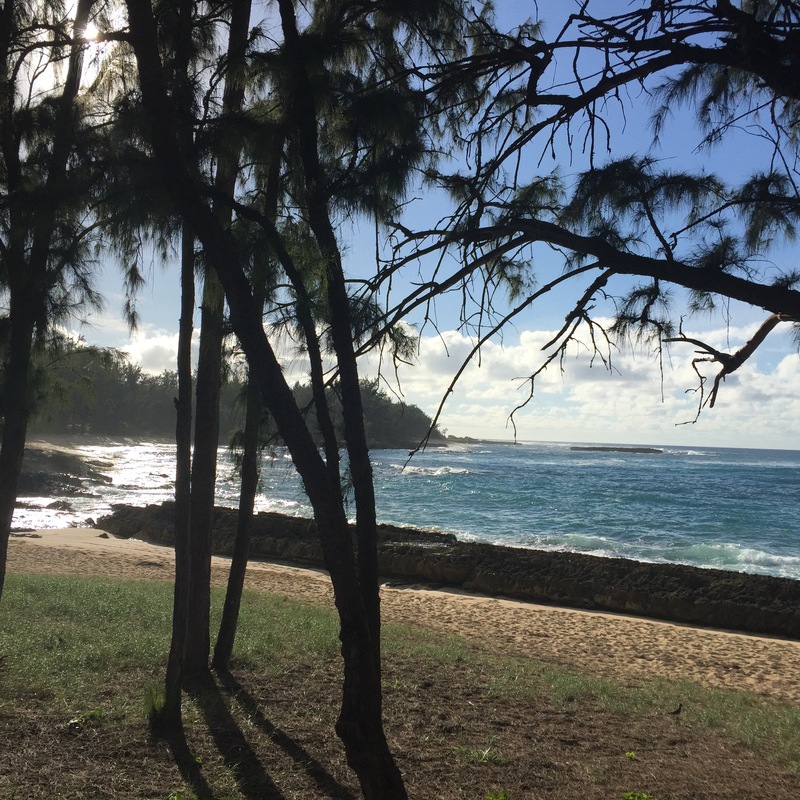 It is so much different on the North Shore than the business and craziness of Honolulu and Waikiki. 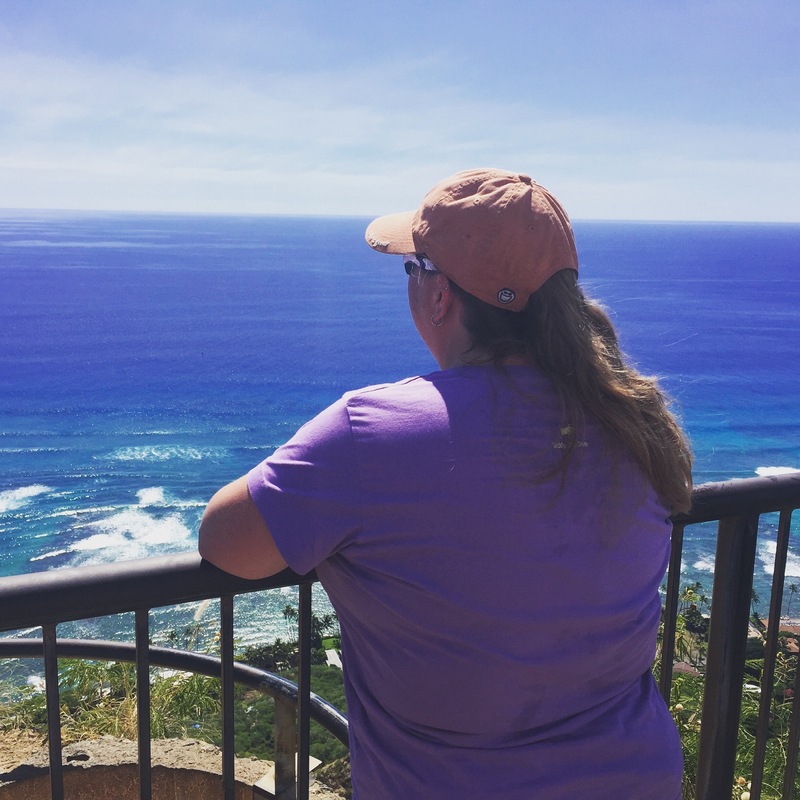 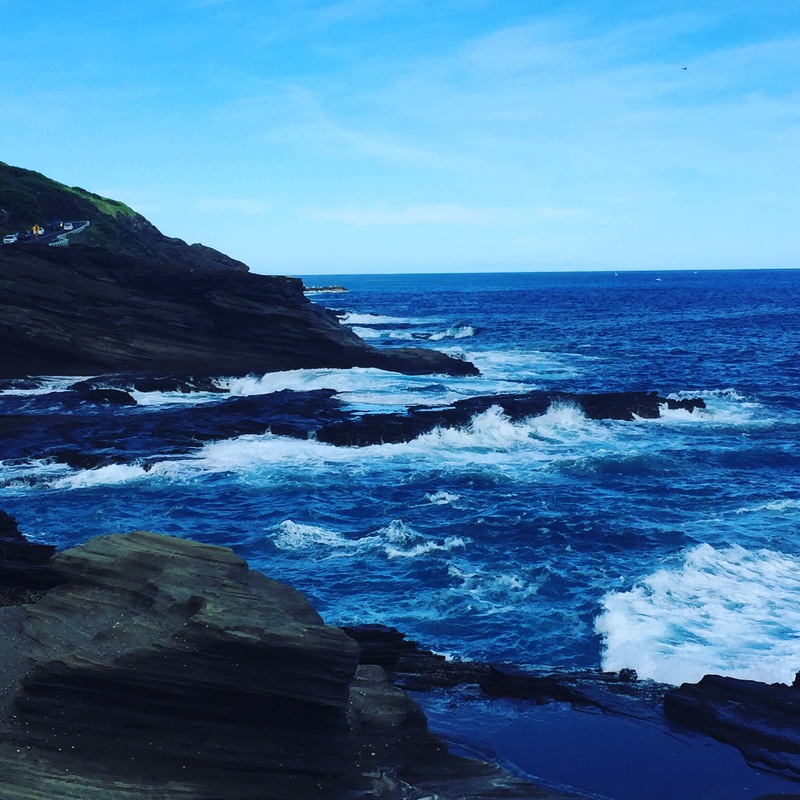 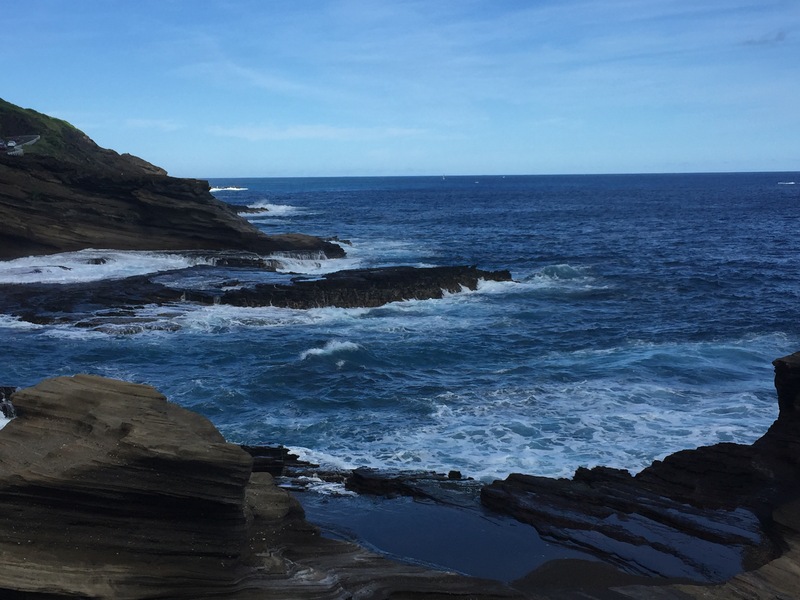 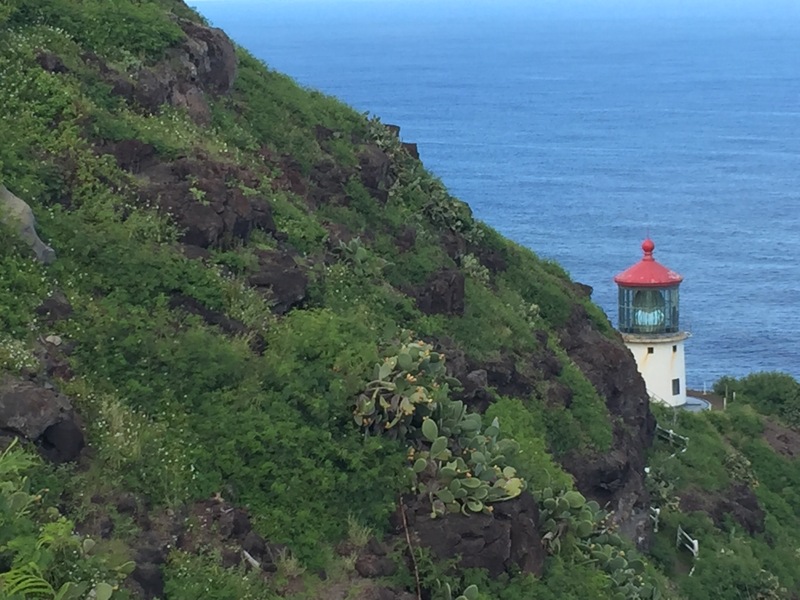 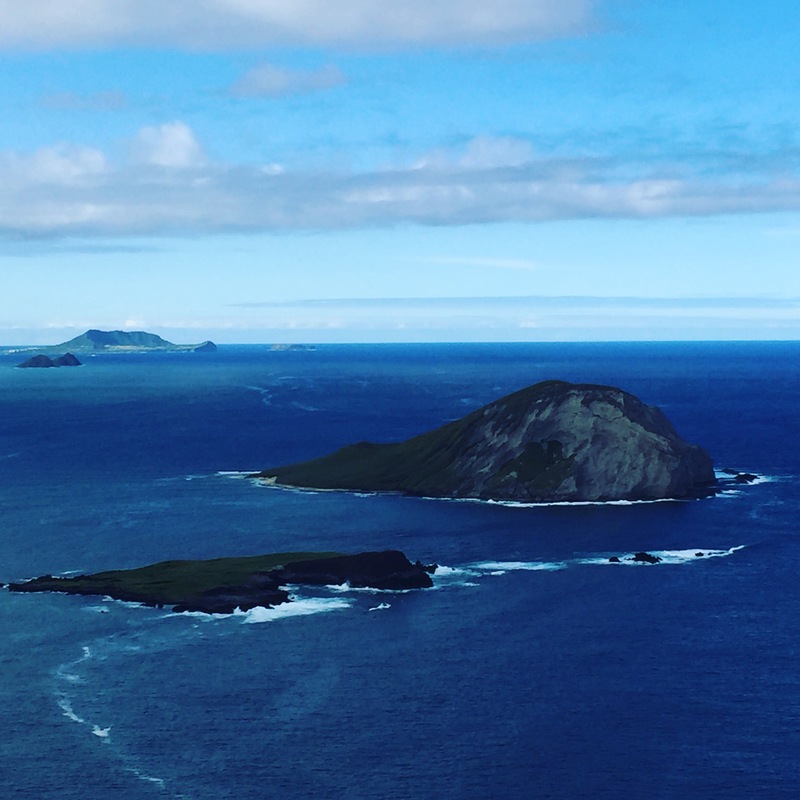 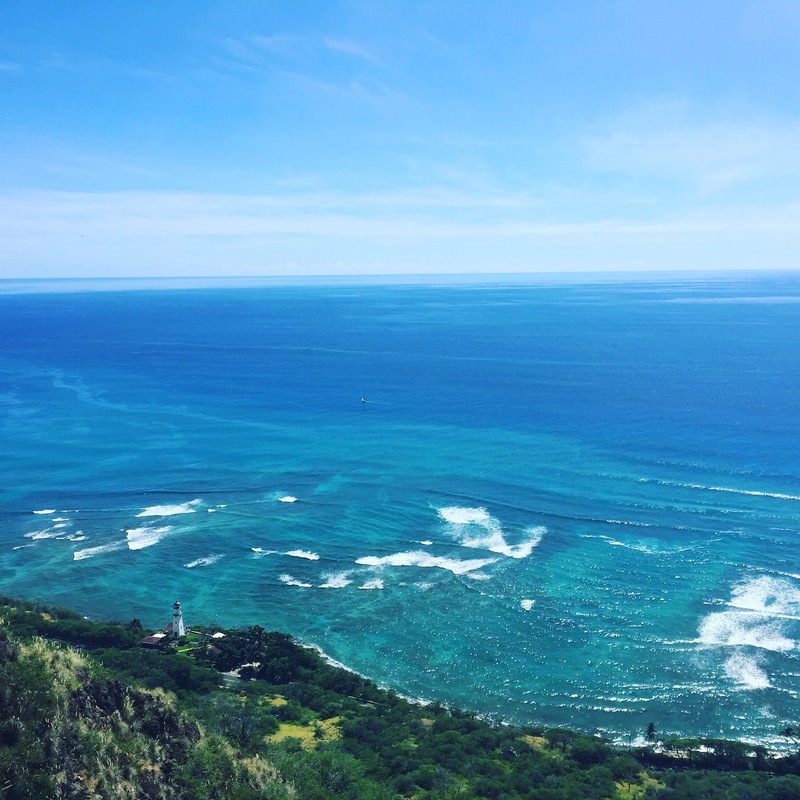 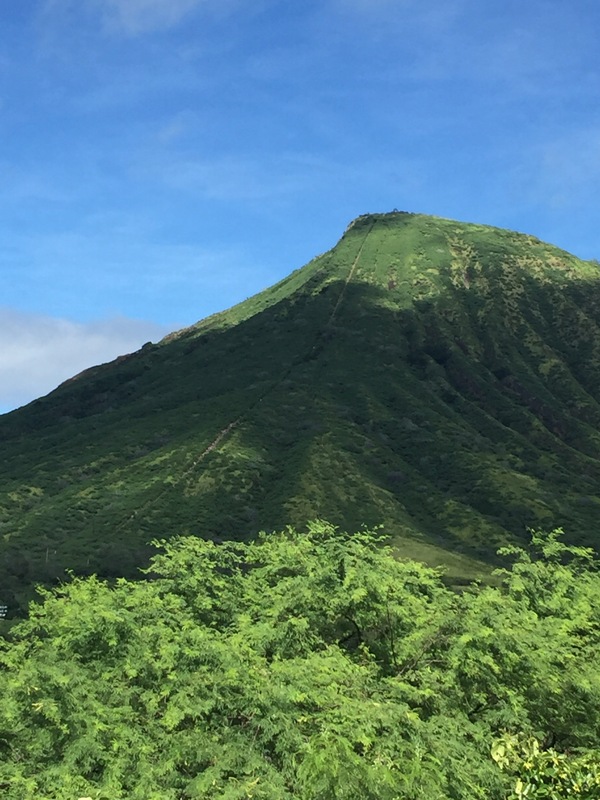 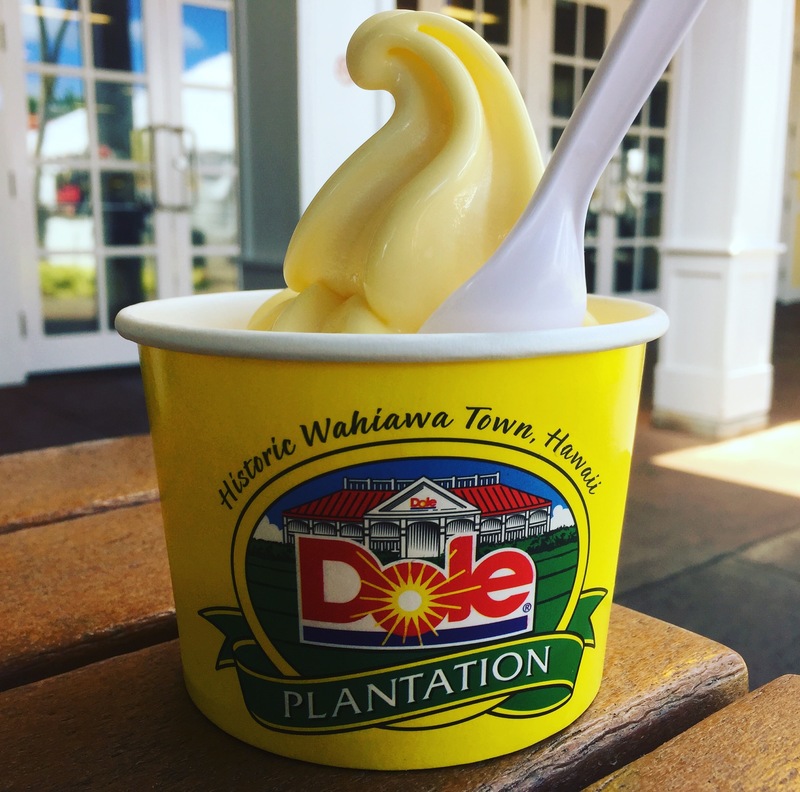 We were in Hawaii for six nights and it was packed full of adventure and re-connecting with each other. 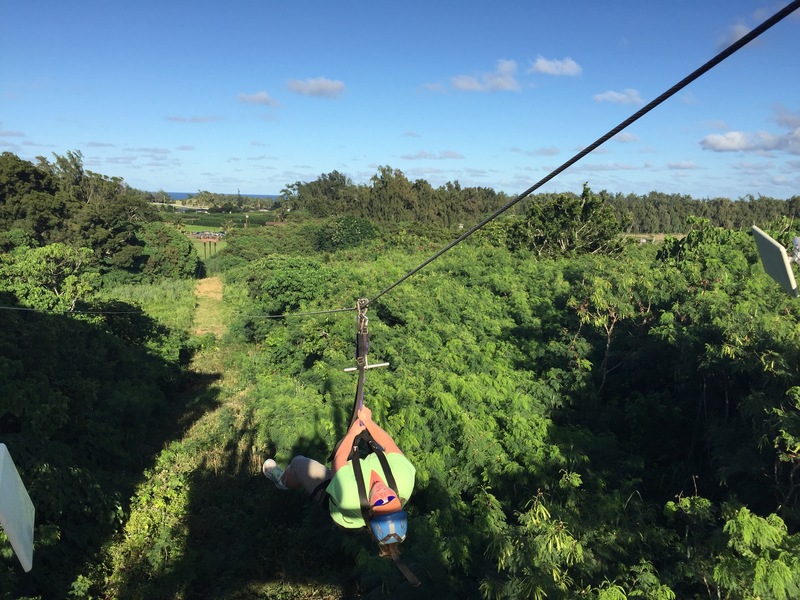 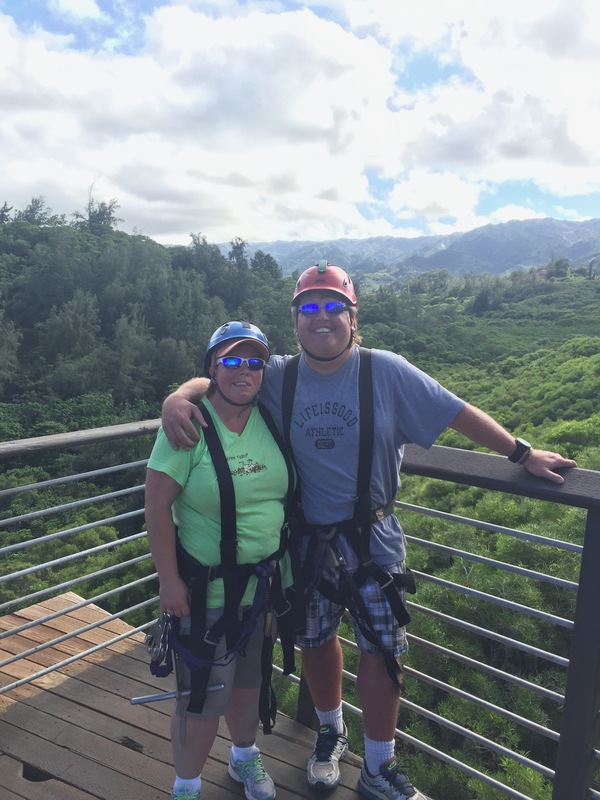 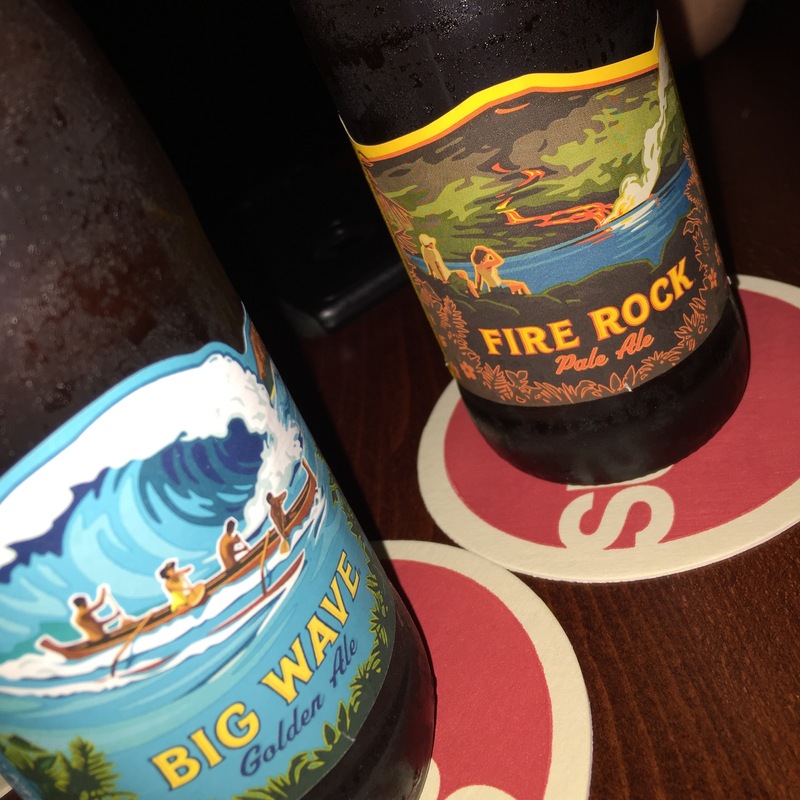 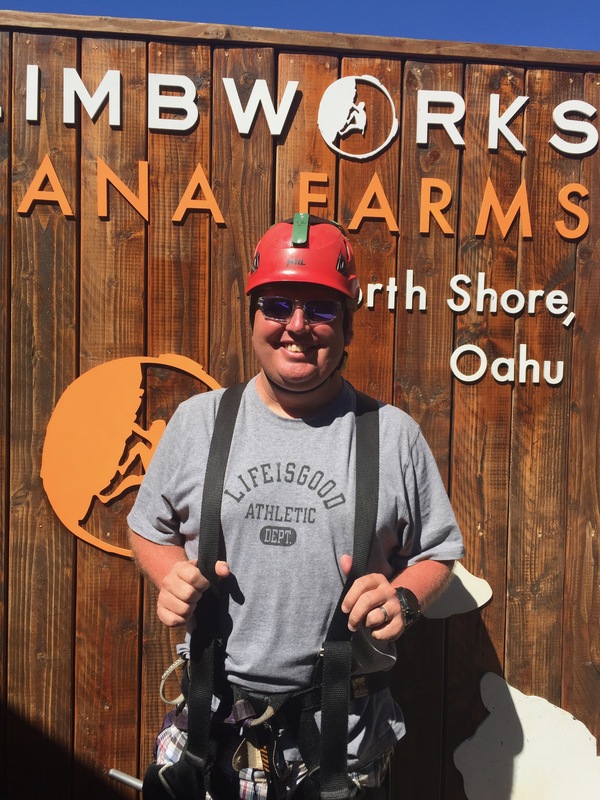 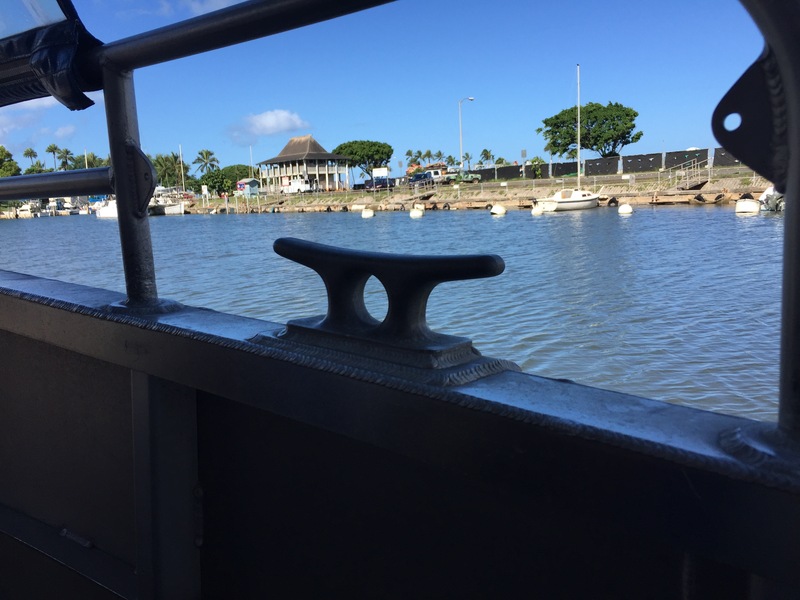 We swam with the sharks at North Shore Shark Adventures, kayaked with turtles at Shaka Kayaks, zip lined at Climb Works, hike many trails ate some awesome food and listened to great music at Surfer, the bar. 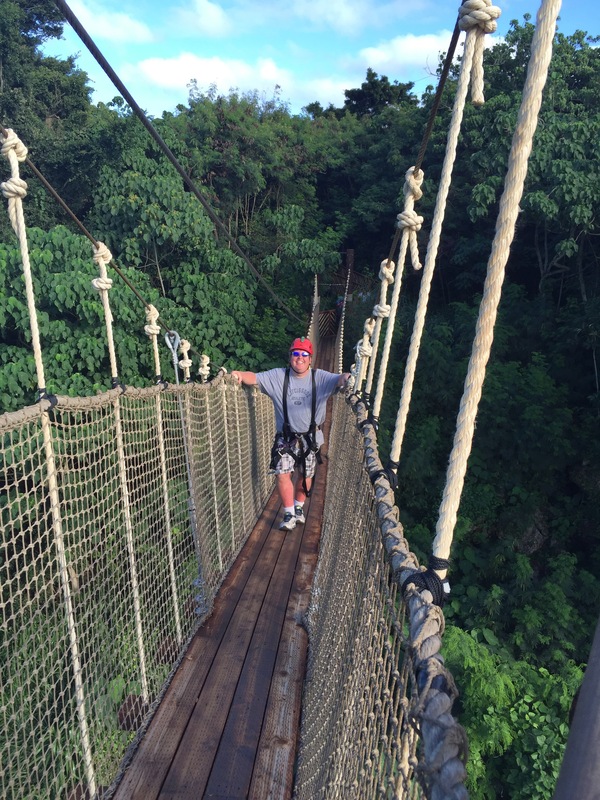 We have some photos here on this post and lots more on our Facebook album.